On 25th December the Delhi High Court finally gave the verdict by setting aside the previous order that had banned OnePlus Chinese smartphone maker from selling their handsets which had Cyanogen operating system embedded in it. The court has finally allowed the company to resume its imports and sales. 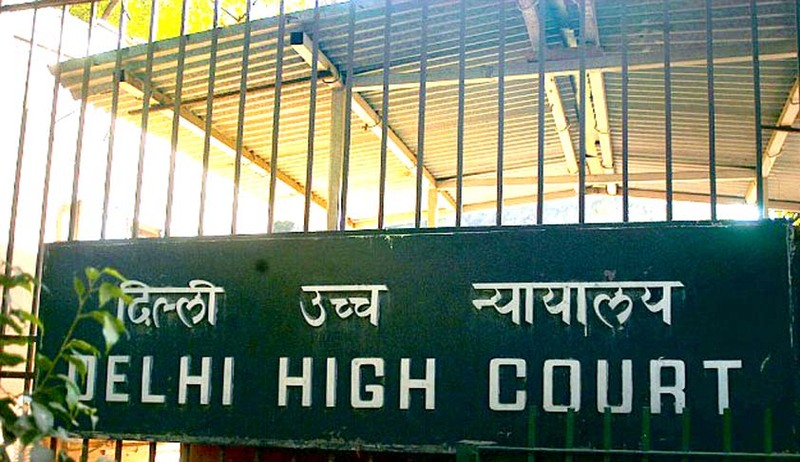 On 23 December the Delhi High Court reserved its verdict on the plea that was brought by the Shenzhen Oneplus Technology Co Ltd, Chinese phonemakerfrim. The company has challenged the order in which it was restrained from selling its devices in India. Oneplus Technology Co Ltd had infringed the exclusive right of Micromax with respect to the use of Cyanogen Software and trademark. The court will come to the conclusion and give its verdict on 25th December after hearing the argument of Shenzhen, Micromax and US – based software firm Cyanogen (Cyanogen is US based company that sells specialized form of Android operating system. The reason behind the court to hear the argument is the refusal of Senior advocate Rajiv Nayar representing Gurgaon based Micromax with Shenzen’s solution for allowing the Chinese company to sell around 6,00,000 handset that are embedded with Cyanogen software by March 2015. On the other hand Shenzhen has imported around 6,00,000 handset embedded with Cyanogen software. Cyanogen had a global non - exclusive agreement with Shenzhen for use of its software and trademark in 16 nations in which China and Taiwan is excluded. In September 2014 Cyanogen had entered into an agreement with Micromax for using the Cyanogen software and trademark exclusive in South Asia and this arrangement will supersede the one with Shenzhen. According to Cyanogen in the recent contract with Micromax they were not allowed to provide the upgrades or enhancement to the OnePlus handsets in India. Senior Advocate KapilSabil, representing Shenzhen argued that Indian company could not have sought for an injunction since Micromax doesn’t have “no privity of contract”. In his opinion Micromax should have sued Cyanogen. During the proceeding the court queried whether the software firm as well as the two mobile manufacturing companies could co-exist in India in the current situation but Cyanogen replied that such co- existence was not possible. At the time of argument Shenzhen informed court that the version of the Cyanogen Operating System the company is using is different version that Micromax has an exclusive license for the use in India. The other argument was the exclusive clause in the agreement between companies was that Cyanogen is not allowed to collaborate with any another mobile maker company in India. The suggestion was given that 3 month time period can be provided to sell its stocks as well as develop another software to substitute Cyanogen.